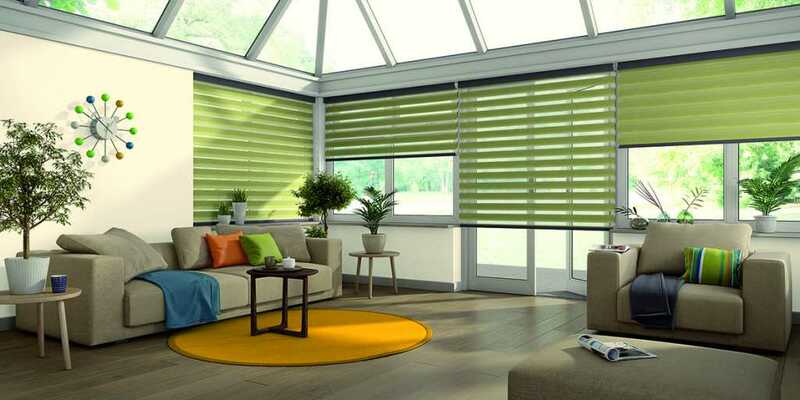 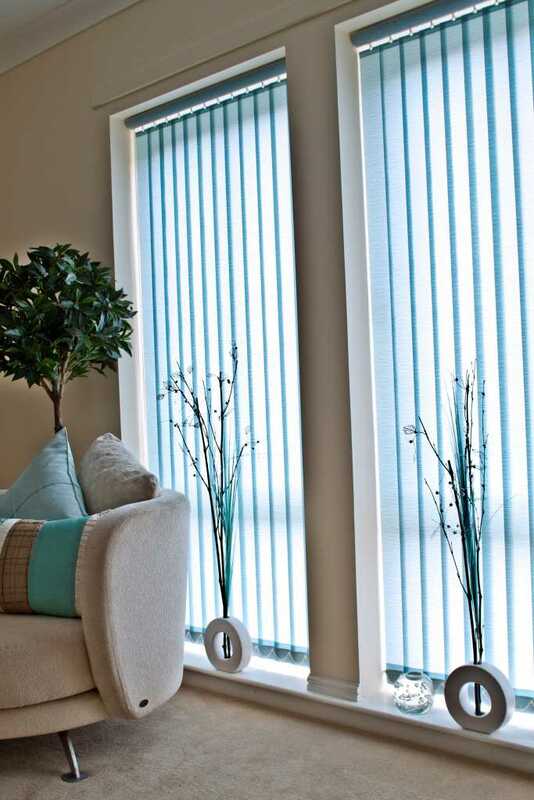 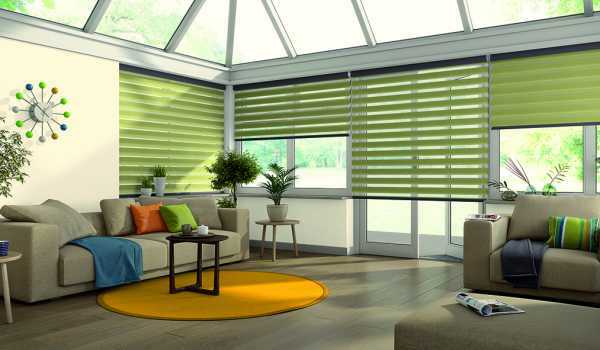 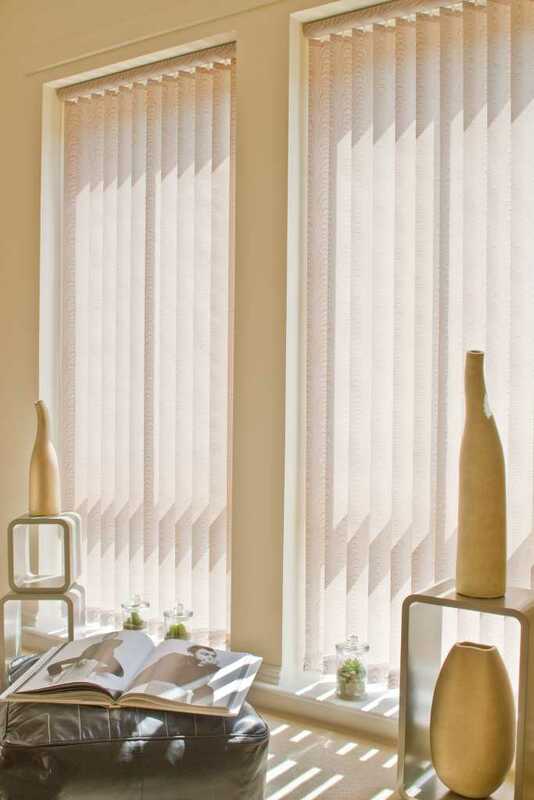 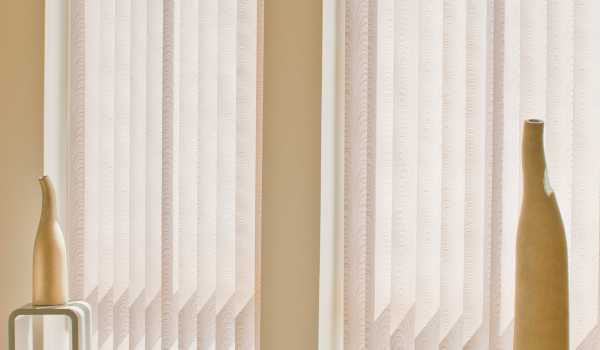 Vertical blinds are a fantastic combination of style and flexible functionality. 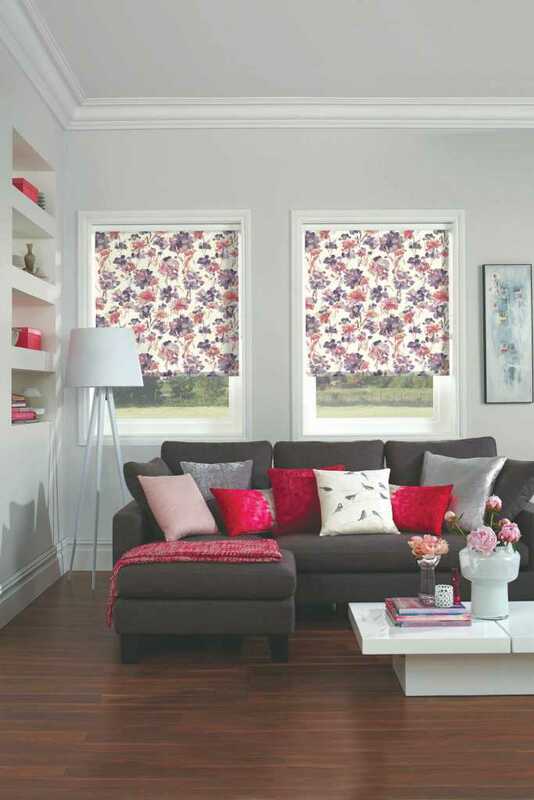 They bring high levels of privacy and shade to any room while being simple to operate, control and adjust, and make impressive statement pieces to any room. 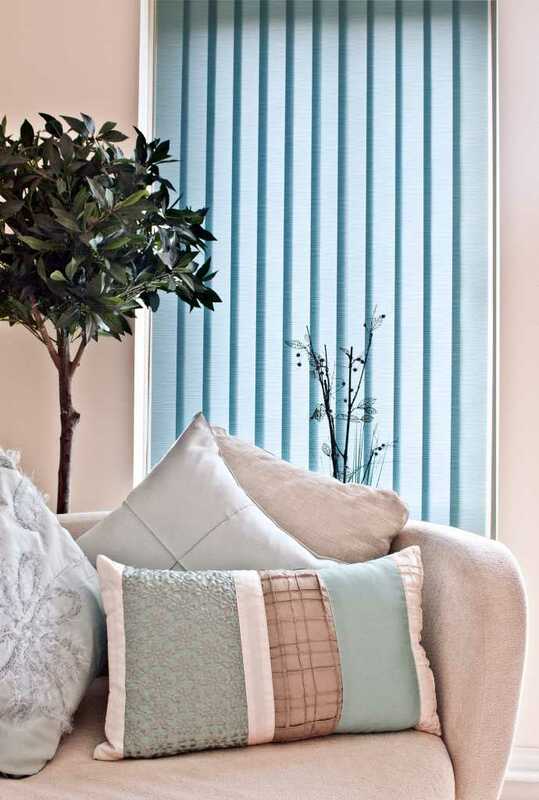 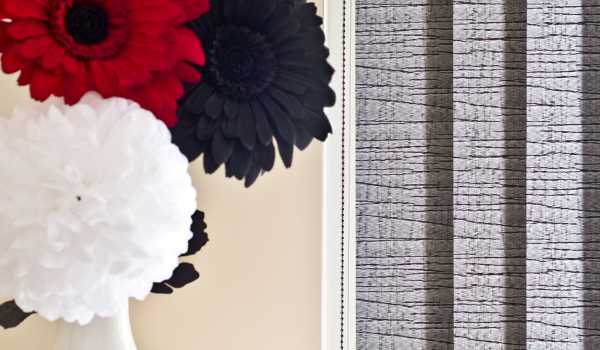 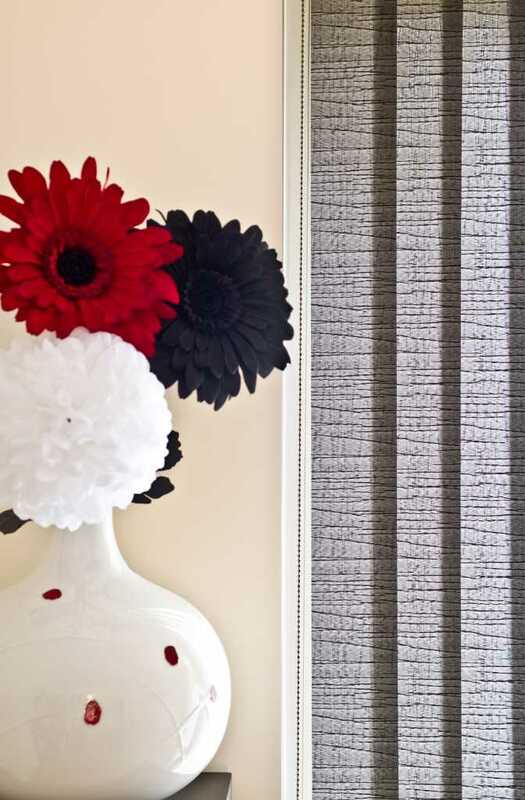 To ensure that our made to measure vertical blinds can complement any theme or decor, we offer a choice of over 300 fabrics, including bold, solid designs, light, neutral and soothing tones, textured pattern prints and more. 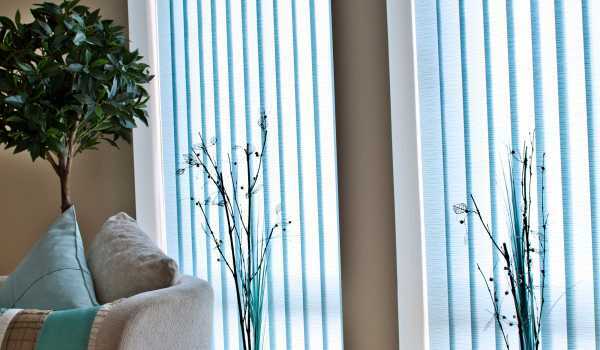 We have something to suit every taste here at Fraser James Blinds, and our friendly, experienced team will work with you every step of the way to find the ideal vertical blind solution for any room in your property – at the best possible price. 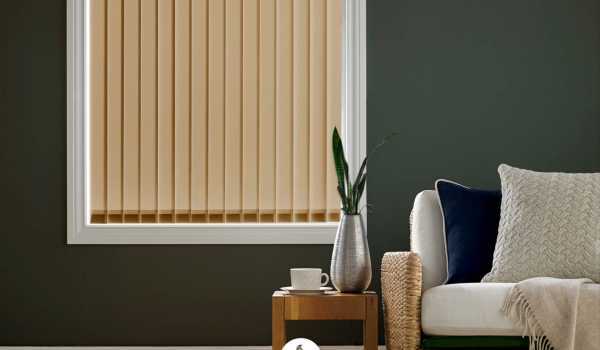 Because all of our vertical blinds are created as bespoke for every customer, you have much more freedom than you would with any off-the-shelf solution. 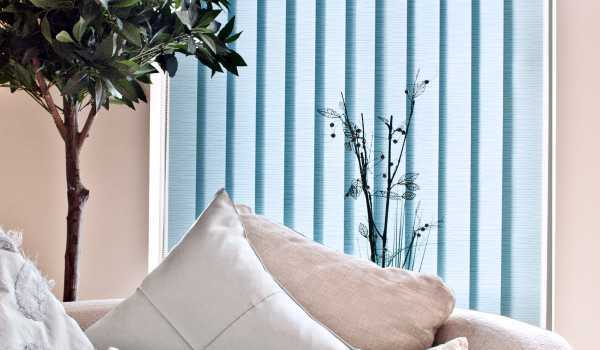 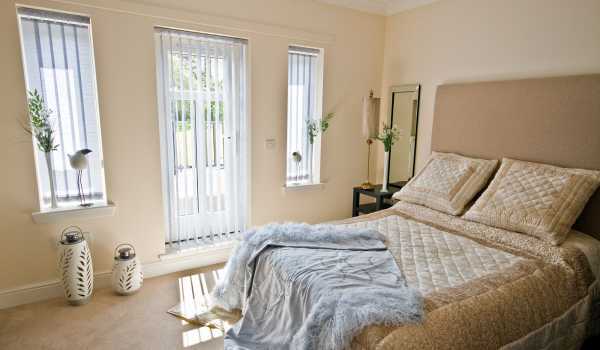 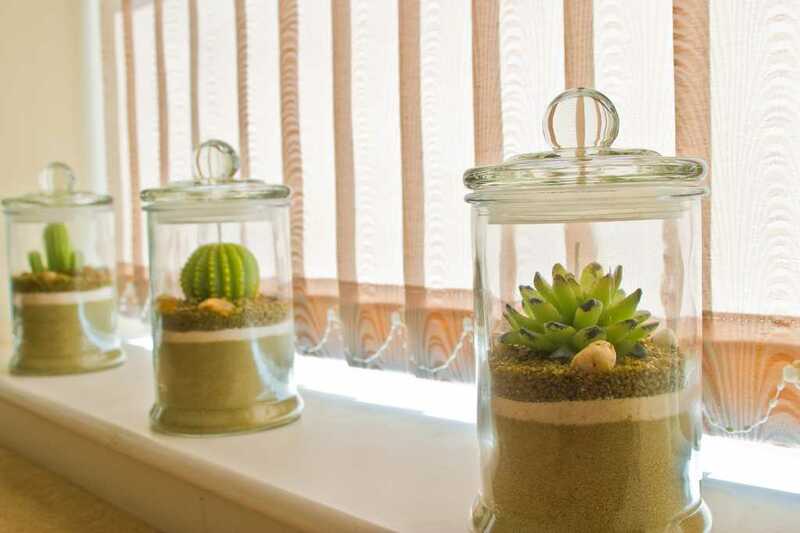 We can supply made to measure vertical blinds to neatly fit all kinds of windows with ease, with rails custom made using the highest quality materials to fit your specific bay, curved or sloped windows. 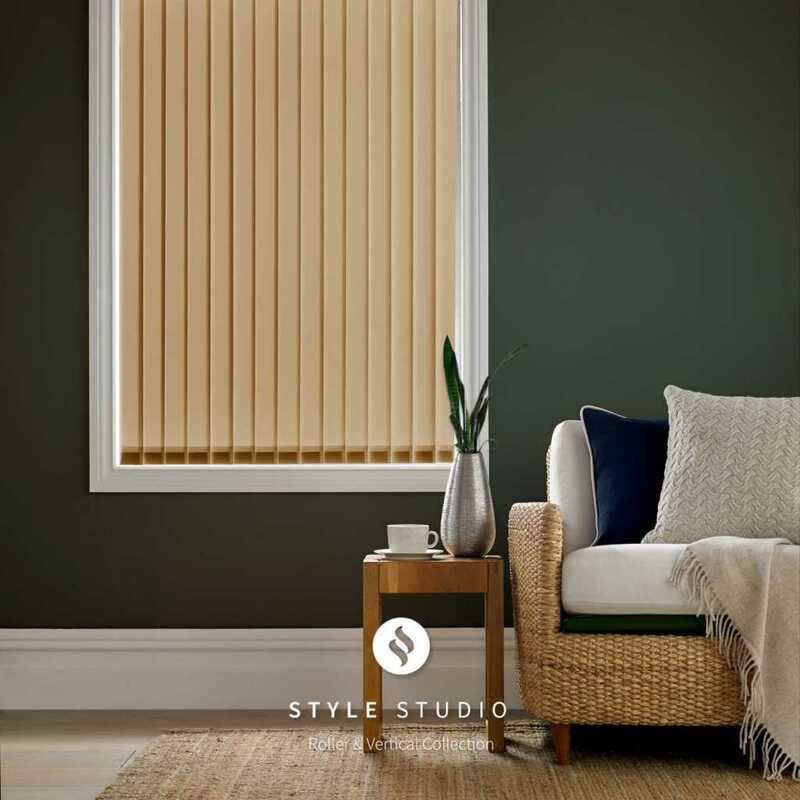 Louver slat widths are available in 89mm & 127mm sizes, and our free home consultation and measuring services mean you can rest assured that your set of made to measure vertical blinds will be perfectly designed for your home – something you won’t get when buying off-the-shelf. 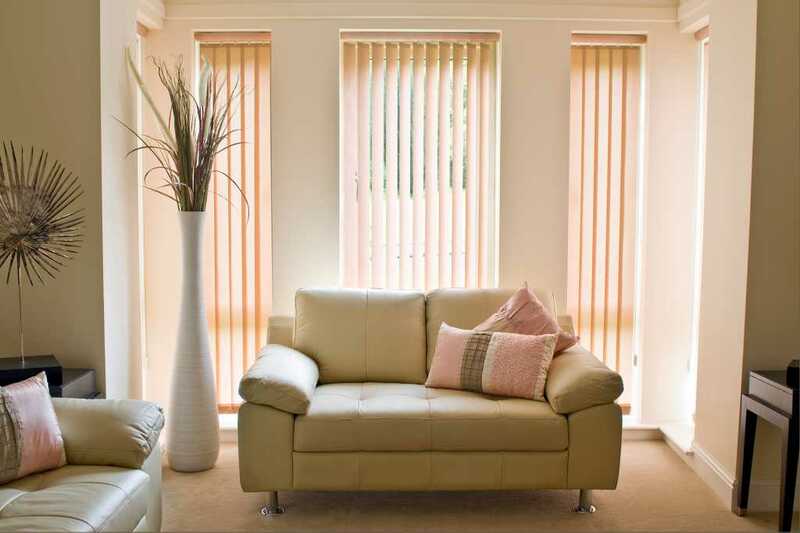 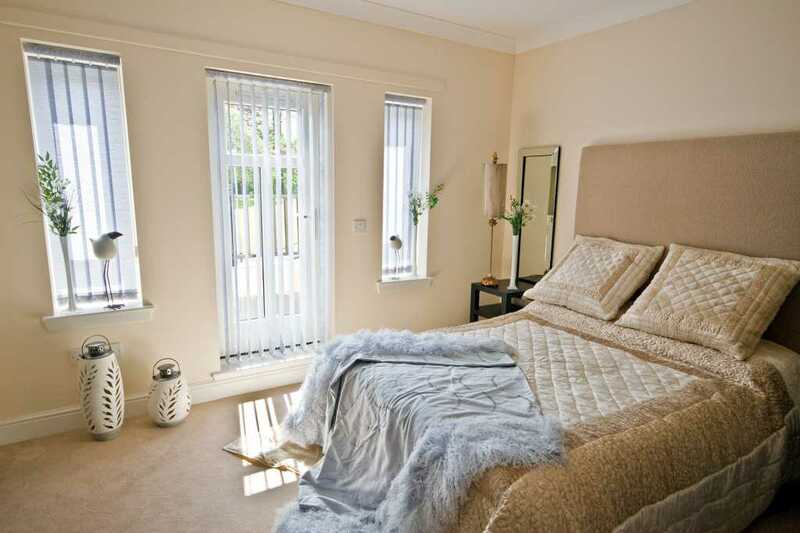 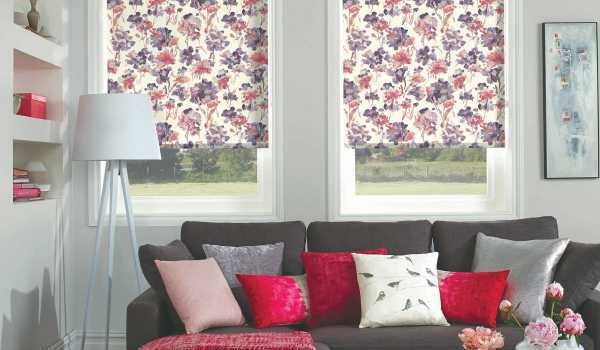 If you’re in the Warwick, Stratford or Leicester areas and are in need of a friendly, professional and reliable company to design, supply and install your made to measure blinds, get in touch with our team by calling 0116 452 0421 today – we are always happy to help. 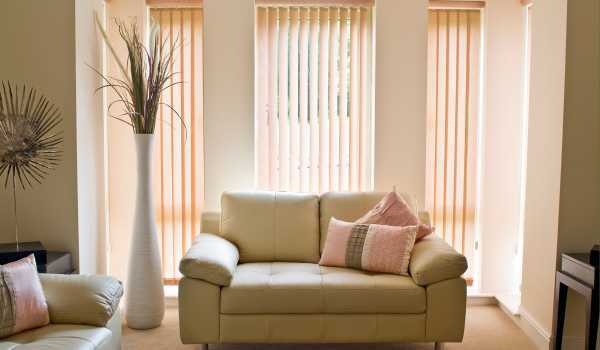 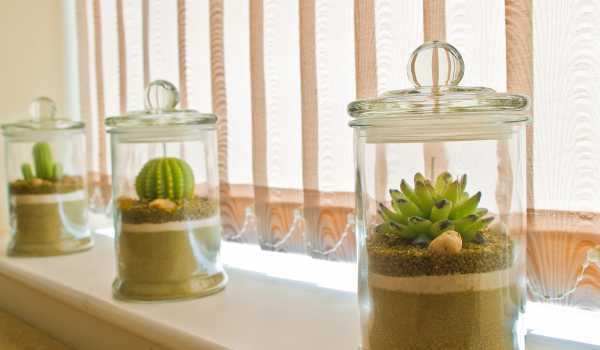 Alternatively, complete our online contact form.